If you own office furniture that you no longer need, your best option is liquidating all of it together to both get it off your hands and to get a good price. The process of liquidating can be tricky so we’ve assembled a list of ways to make the process easier and things you can do to get the best price possible. Continue reading below for insight from one of the industry’s leaders in office furniture liquidation. 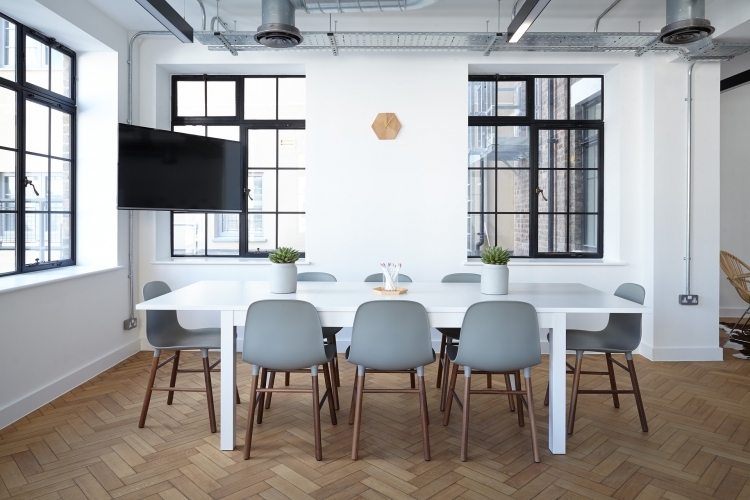 Clean Your Furniture Thoroughly- If you are showing your furniture to any buyer, either an individual or to a company, you will add value to your office furniture by making sure it is as clean as possible. While you cannot control all factors such as how old the furniture is or any wear and tear, you have control of this factor and should take advantage of it! Create and Organize an Inventory- If you are managing a lot of property, it can be difficult to keep track of all of the items you have. By creating an organized inventory, looking for pricing and liquidation options will be much easier to do. Take an inventory of all of your furniture available for sale and you will not only make your job easier, but companies looking to buy will be left with a professional impression of you. Do Your Research- Odds are that you won’t find the best price at the first place you look. By staying open to different options, you will be able to shop around for the best price for your furniture. Shopping around will also allow you to see what other companies are offering. For example, will they pick up your furniture or is delivery expected? These are things you should consider before deciding on a deal. Ideal Office Solutions located in Methuen, MA offers competitive liquidation prices to all sellers. Contact us today for a free quote on liquidating your office furniture!